During its presentation entitled “Developing Enzyme Technology to Invest in a Sustainable Future”, Darragh Gaffney from Monaghan Mushrooms will present the solutions developed for enzyme production, immobilisation and recovery within the BIOrescue project and explain the various uses of enzyme technology for the creation of a circular economy in the mushroom industry. The BIOrescue project and novel biorefinery process will be introduced to an audience of around 1000 researchers and industry representatives by Darragh Gaffney from Monaghan Mushrooms at the Irish National Sustainability Summit. BIOrescue project partners will have the opportunity to present the project at the 25th edition of the European Biomass Conference and Exhibition in Stockholm. 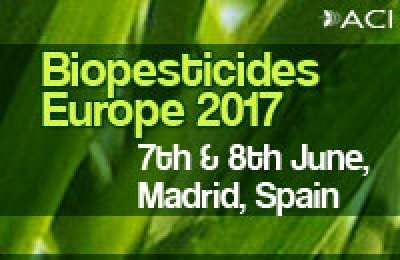 At the Biopesticides Europe 2017 Conference, Inés del Campo, coordinator of BIOrescue, will explain how the novel biorefinery concept developed in the framework of the project will allow for the creation of biopesticides from mushroom compost.